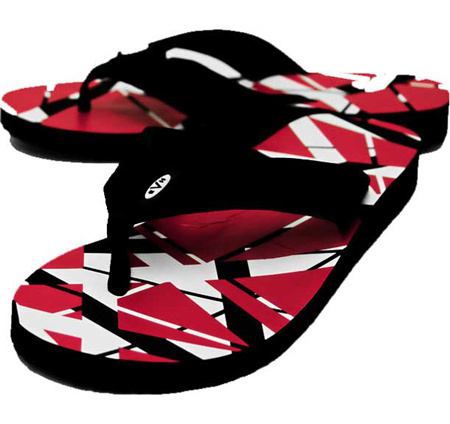 Listed in prior weeks in my eBay store were Eddie Van Halen flip flops which continue to be a good selling item. 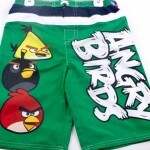 They are available in mens sizes 8-9, 10-11, and 12-13. They have built arch support, soft contouring sponge-rubber EVA footbed, and a durable nylon thong. Also each sandal has a PU nubuck strap with soft touch lining and EVH logo, durable rubber non-marking outsoles with EVH logos, and are water friendly and floatable. 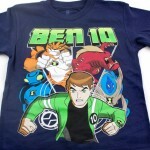 I also some Eddie Van Halen t-shirts and sneakers listed as well. If you are a big VH fan you will love these.